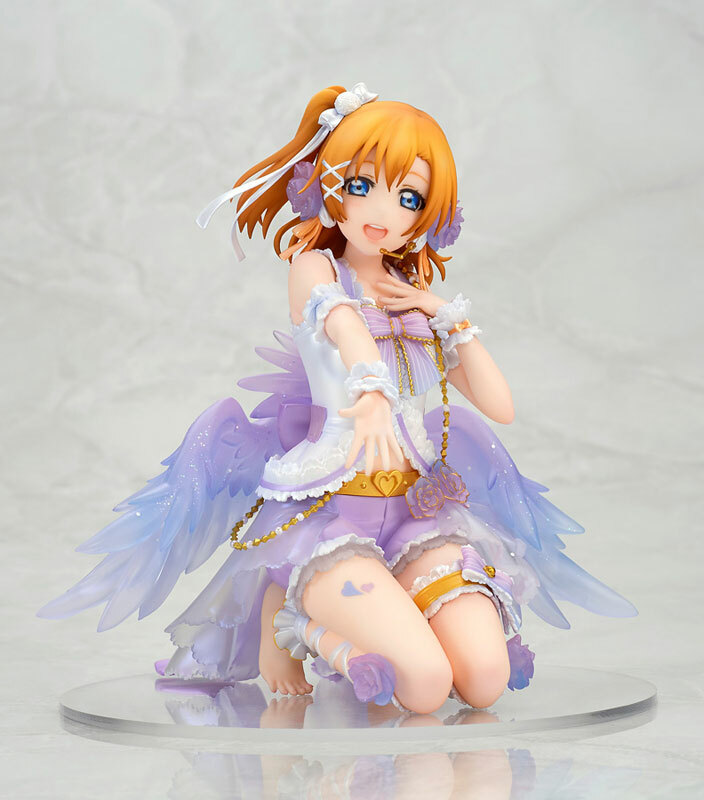 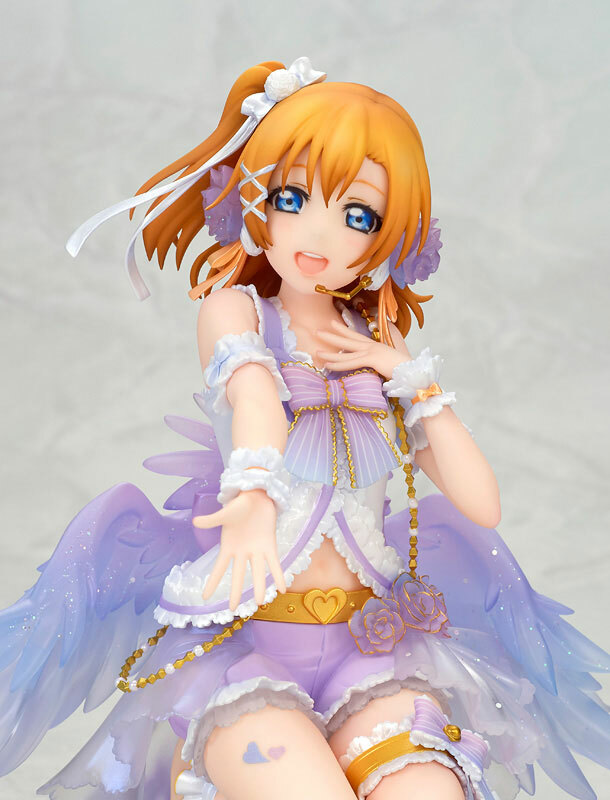 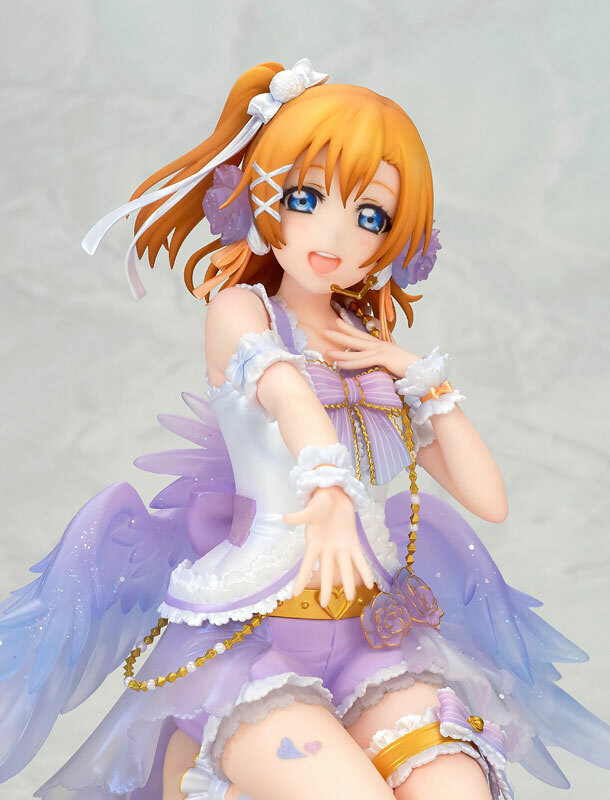 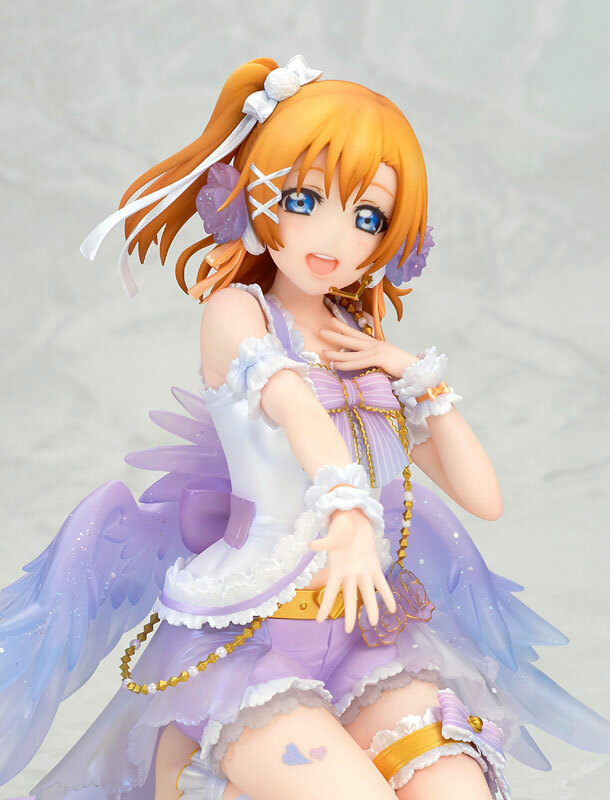 Kosaka Honoka White Day Ver. 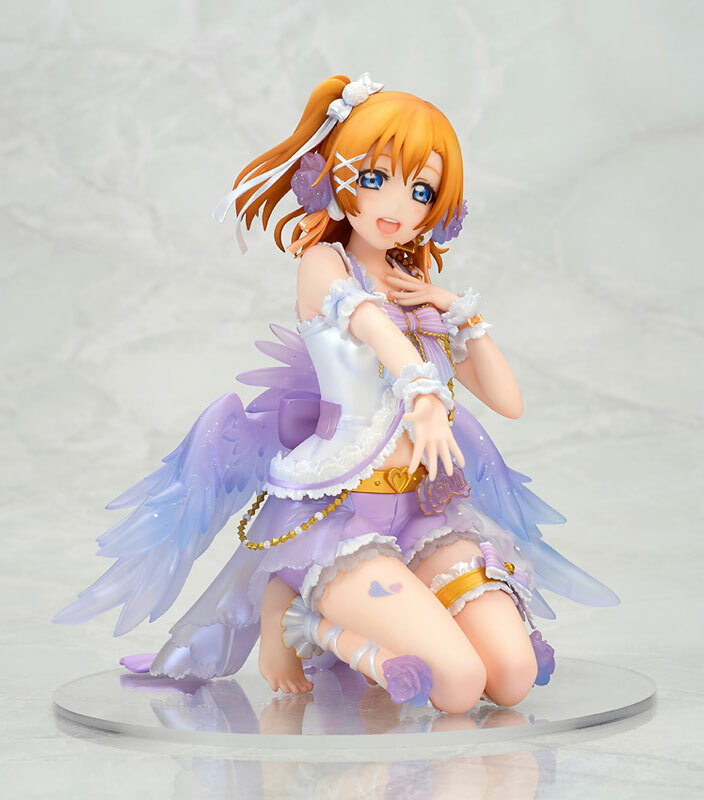 other figures from Love Live! 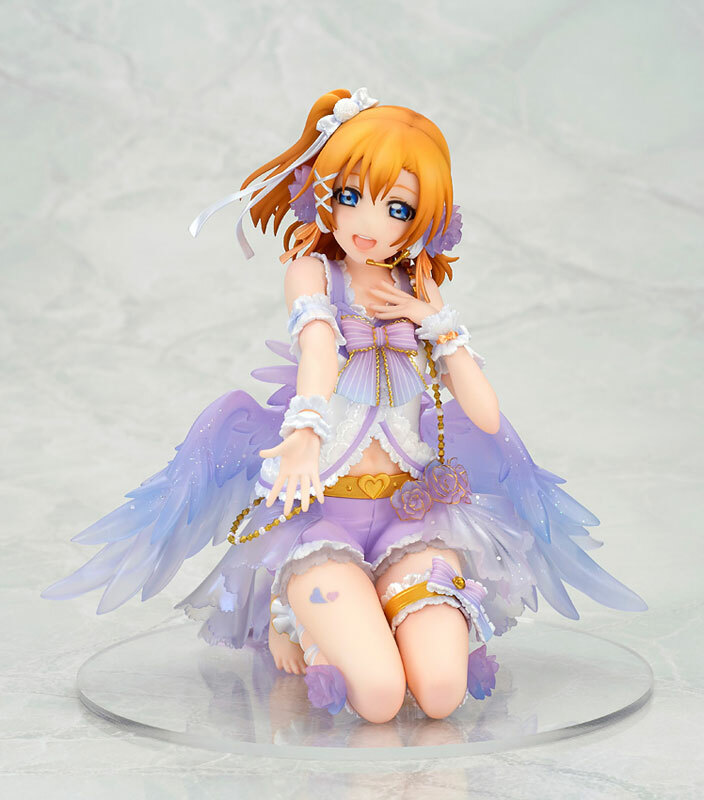 figFIX Tojo Nozomi Cheerleader Ver. 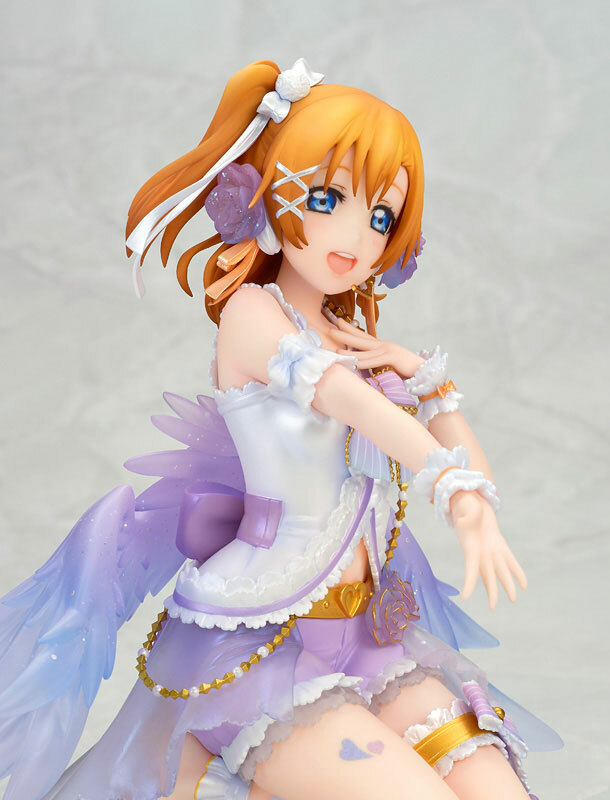 Sonoda Umi White Day Ver.